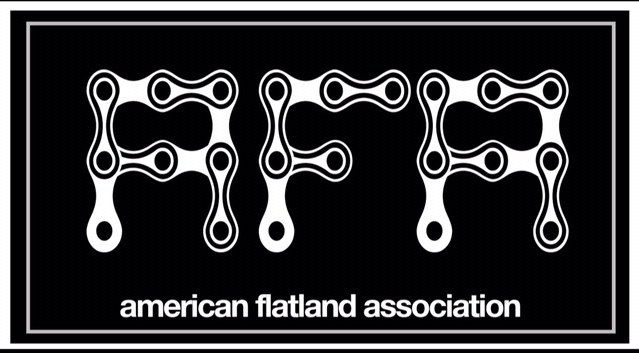 The American Flatland Association started up in 2016, lead by James McGraw. The goal is to pair events with series points so that they all work cohesively. We're also engaging people from the original AFA days to bring them back into the fold of it all. Flatland is fun, and you can start doing it any time. We're here to help you connect with what you love.